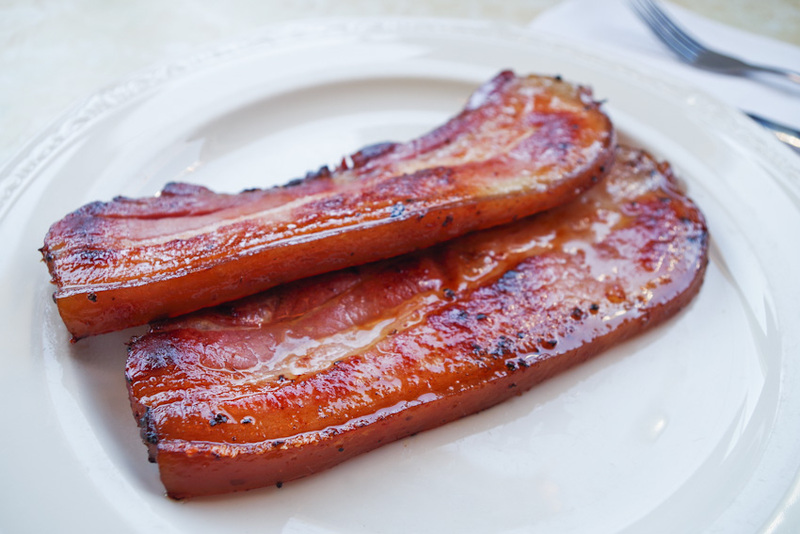 Home » Monthly Specials » Bacon Sale! 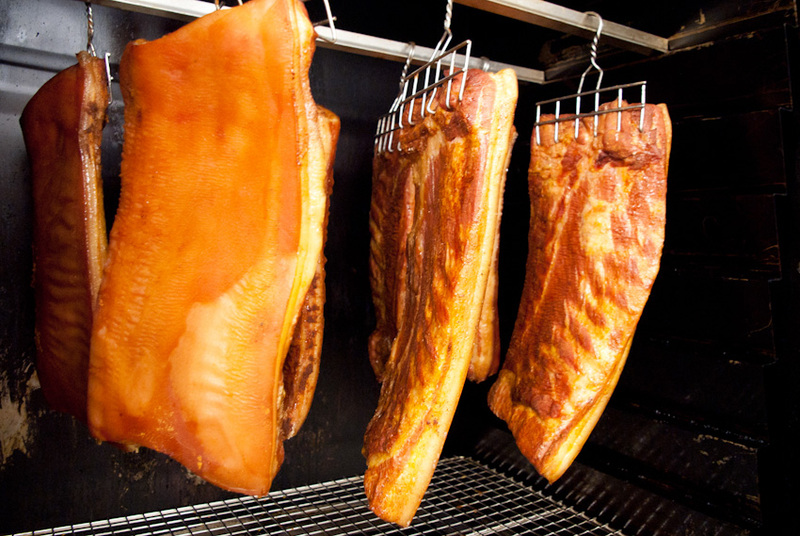 We want you to try our awesome house cured and smoked bacon. That’s why we’re taking 25% off our regular price. ← Happy BC Day Long Weekend!